See photos from the 2018 SLI on our Facebook page! The 2018 NSELA Summer Leadership Institute will be at the Philadelphia Marriott Downtown from Monday, July 9, through Wednesday, July 11, 2018. The Summer Leadership Institute will be held all day Monday and Tuesday, July 9th and 10th, and on the morning of Wednesday, July 11th. This year's SLI is held in conjunction with NSTA's 7th Annual STEM Forum & Expo, July 11–13, at the Philadelphia Convention Center. Conference fees Include 3 breakfasts and 2 lunches! See lodging information below. Reservations must be made by June 18, 2018 to get the NSELA group rate. These sessions will cover topics including the Need For and Ways of Collaborating Between Math and Science Leaders, and the Unique Role of Math and Science in STEM. These sessions will be facilitated by Cathy Seeley, Author, Speaker, and Past President of the National Council of Teachers of Mathematics. Sessions will include Integrating Science Learning and Computational Thinking for All Students with Okhee Lee and Associates, and more! These sessions will look at Science and Language Learning and Assessment for all students Including English Language Learners. This session will be facilitated by Okhee Lee, Professor of Childhood Education, along with her Associates from New York University, Steinhardt. Jody Bintz joined BSCS in June 2004 as a Science Educator, and became Associate Director for Strategic Partnerships and Professional Learning in 2018. 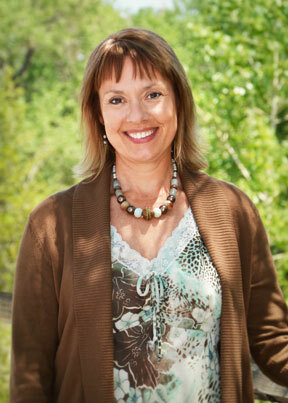 She works primarily in the areas of leadership development and teacher professional development. She directed the BSCS National Academy for Curriculum Leadership including a six-year partnership with Washington State LASER and involving nearly 30 secondary science leadership teams and 20 state-wide leaders. She is currently the Co-PI on an NSF-funded research study to test the influence of the NACL model on student achievement. Also joining NSELA at the Summer Leadership Institute in Philadelphia is Okhee Lee, Professor of Childhood Education at New York University, Steinhardt. Okhee Lee's session will look at STEM Education for All Students. 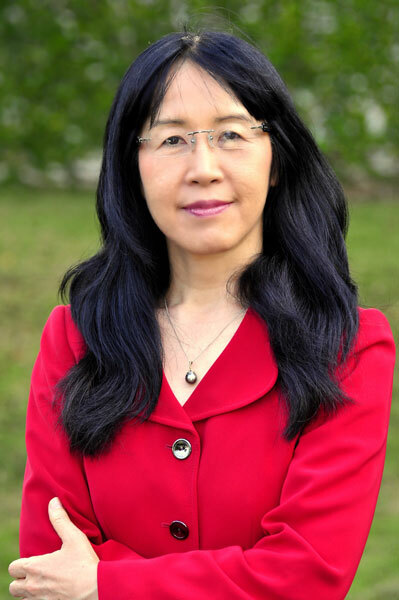 Okhee Lee’s research areas include science education, language and culture, and teacher education. Her current research involves the scale-up of a model of a curricular and teacher professional development intervention to promote science learning and language development of English language learners. She was a member of the writing team to develop the Next Generation Science Standards (NGSS) and leader for the NGSS Diversity and Equity Team through Achieve Inc.
Cathy Seeley, will also join NSELA and she will speak on "Need For and Ways of Collaborating Between Math and Science Leaders" at NSELA's Summer Leadership Institute, July 9-11, Philadelphia. 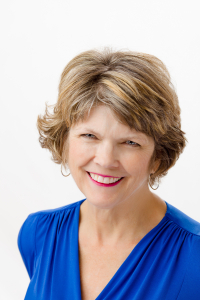 Cathy Seeley is a former Senior Fellow from the Dana Center, past president of NCTM, and former K-12 director of mathematics for the state of Texas. Dr. Seeley’s books include Making Sense of Math (2016), Building a Math-Positive Culture (2016), Faster Isn’t Smarter (2015/2009) and Smarter Than We Think (2014). One of the most recent speakers to join us at the Summer Leadership Institute is NSELA member Rodger Bybee. Rodger Bybee, one of the grandfathers of science education, the father of the 5E's method, and one of the authors of the Next Generation Science Standards. 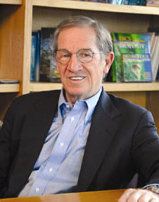 Rodger will speak about his new book, "STEM Education Now More Than Ever". His book is described as being "as thought-provoking as it is constructive". In his book Rodger looks at the impact of STEM in the history of the US, and includes practical recommendations, one of which involves the importance of strong leadership from teachers and the STEM education community—leadership Bybee believes we need now more than ever. The Philadelphia Marriott Downtown is perfectly situated in Center City, where you will be able to enjoy delicious dining, Starbucks, a fitness center and a heated, indoor pool. 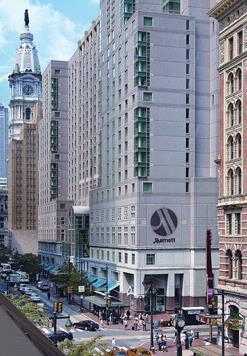 Outside of the downtown Philadelphia hotel, you'll find yourself steps from attractions and business centers. 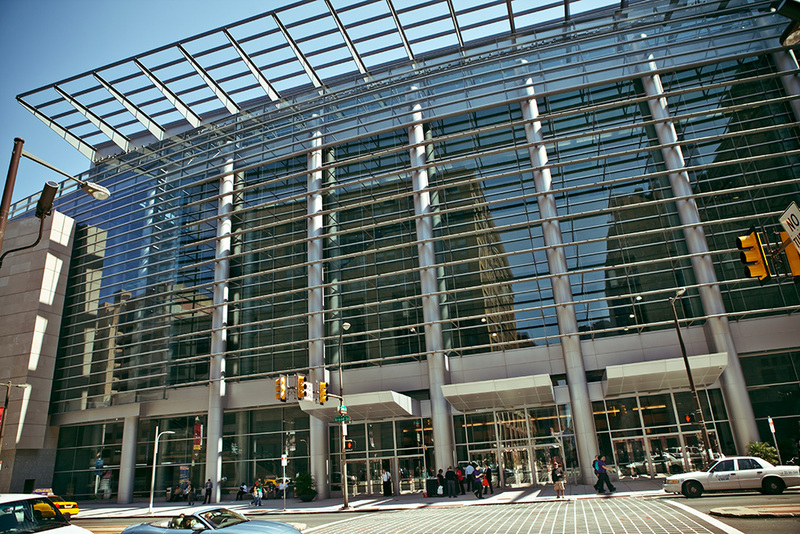 The Philadelphia Marriott Downtown is directly connected to the Pennsylvania Convention Center, and is across the street from Reading Terminal Market. Museums, shops and historic attractions that are all within walking distance. NSELA has a group hotel room rate of $209 - reservations must be made by June 18, 2018 to guarantee this rate! View the NSELA 2018 Summer Leadership Institute schedule & directory. Join NSELA on July 9-11, 2018 for the 2018 SLI in conjunction with NSTA's 7th Annual STEM Forum & Expo, July 11–13, will be held at the at the Philadelphia Convention Center. Philadelphia has something for everyone. It’s fun, wild, quirky, historic, contemplative and inspirational all at once. It’s the metropolis that brought the world everything from the Declaration of Independence to The Roots and beyond. So take some time to explore the off-the-beaten-path side of the city. See the parks and trails in what was ranked one of the nation’s most walkable and bikeable cities. Tour through the nation’s only helicopter museum. Marvel at the largest collection of Rodin sculptures outside of Paris. Stay at the prison that held Al Capone. Taste the best cheesesteaks you’ll ever eat. And then keep going. There’s so much more.